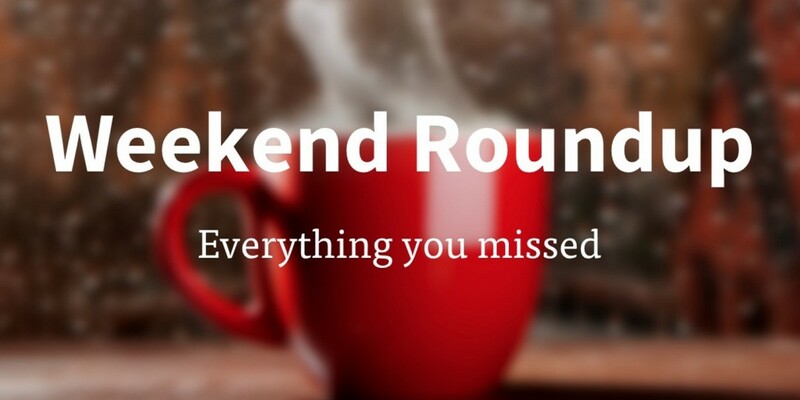 Whether you’re keenly jumping feet-first into your Monday morning, or bemoaning the passing of another weekend with Christmas just four weeks and four days away, you’ve come to the right place to check out the best of this weekend’s tech news. All you need to do is make yourself a drink, put your feet up and spend 15 minutes catching up on everything you missed while you were offline having fun. Read next: SKEYE Hexa Drone: Ready to fly For $45 + an extra 15% off today using code DRONE15!